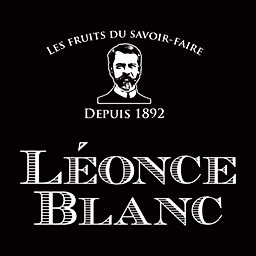 Léonce Blanc recipes are the result of one man’s daring, a man who put his trust in the power of fruit and its original & authentic qualities. 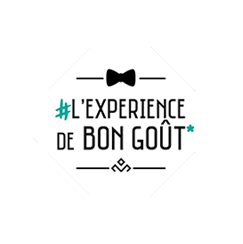 The secret of Léonce Blanc recipes lies in the selection of top quality fruit and a simple & respectful process: a specific cooking method that preserves the fruit’s qualities, lots of fruit and just the right amount of sugar. Léonce Blanc recipes take nothing away from the fruit’s qualities and dare to combine flavours for new taste experiences and even more pleasure. The world of Léonce Blanc is unique. It offers all the pleasures of fruit and a daring combination of flavours for sophisticated eating and rare delights.